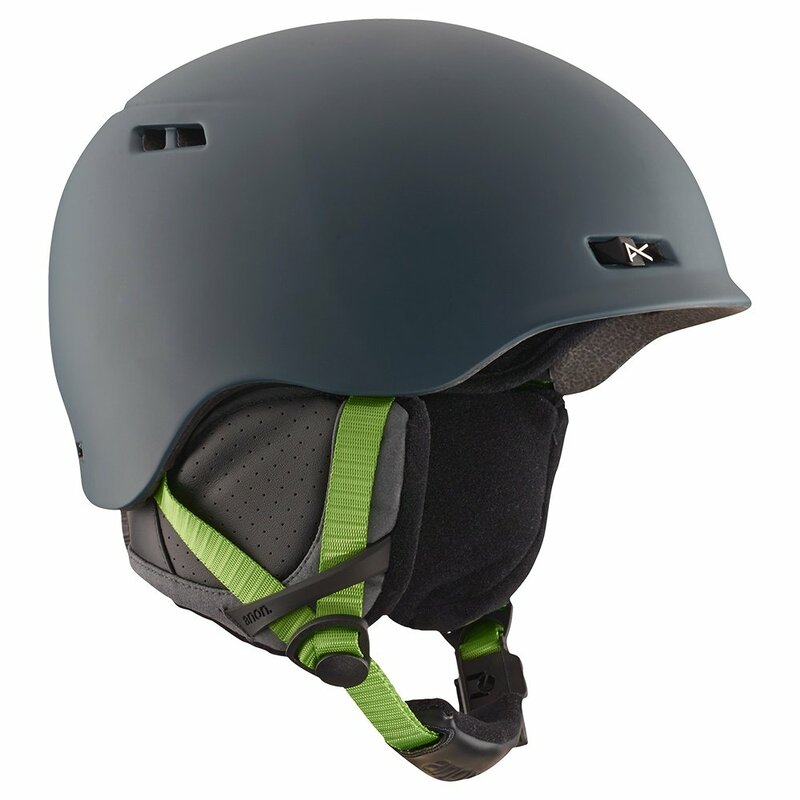 Get the protection you need in a package that won't get in your way with the Anon Rodan Helmet. It is a lightweight one piece in-mold design, and the Fidlock snap is easy to open and close even when wearing gloves. The interior is lined with moisture wicking expedition fleece, and passive ventilation keeps air moving for dry comfort all day long.